So I decided to skip my third 20 miler and instead break up the miles so I ended up running an extra day this week for six days of running. I still got in the same miles but not all at once. Since I also have another 20 miler in two weeks and I've already done two 20 milers, I'm not worried about missing this. This allowed me to enjoy the half marathon this past weekend instead of running 7 before it. I'm sure I could have done it but I didn't see the purpose. I think 3 - 20 milers is plenty. Next week is another cut back week to 35 miles and I've also got another half marathon on Sunday again. THAT one I plan to race. We'll see how it goes and I'm hoping for a confidence boost with a well run half marathon. I'd like to be under 1:40 pace and would love to PR but we shall see. 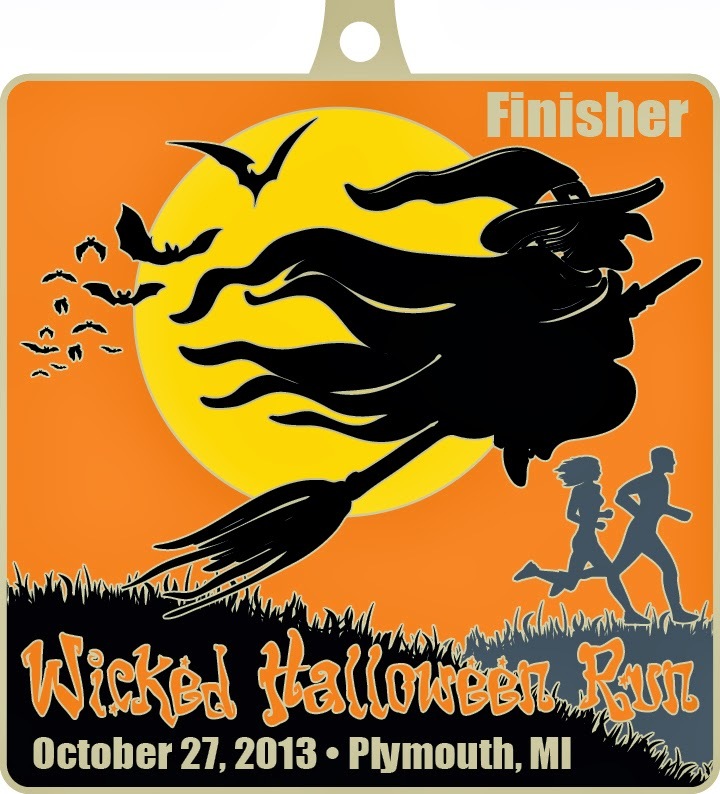 I can't wait to earn this at the Wicked Halloween Run. 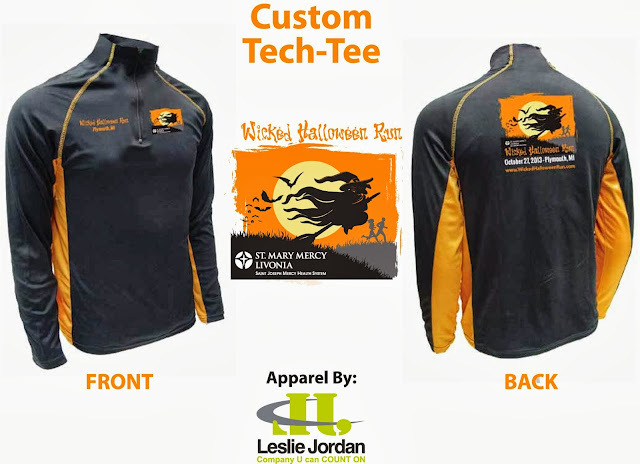 Not only that but if you sign up for this race, you will get a 1/4 zip tech shirt which looks incredible as well as another awesome medal for this race. There's several options again for this years race including a one mile, 5k and 10k. 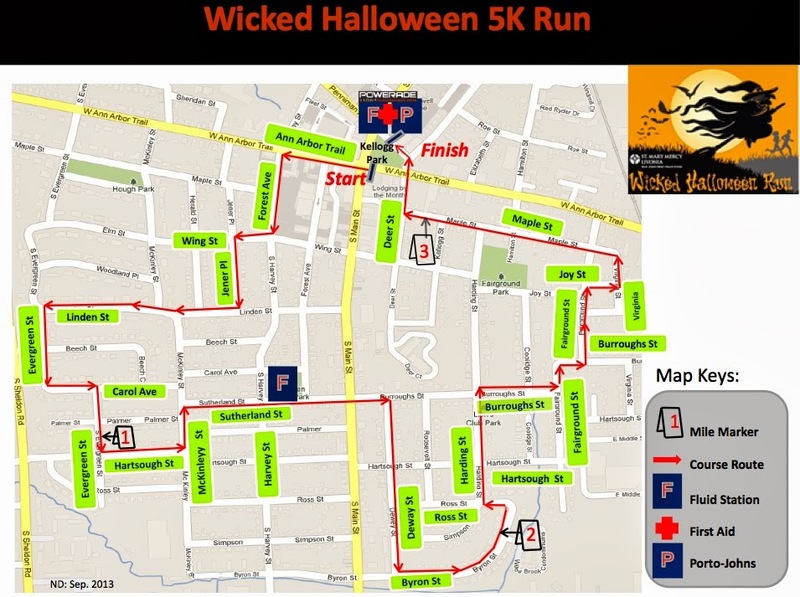 The 5k and 10k will have two waves to help with the amount of people that come to the race. I really love all the Kona Running Company races since they are a hometown race and incredibly organized. They really do everything they can so everyone has a great time and feels welcome in their town. Check out the course for this year. 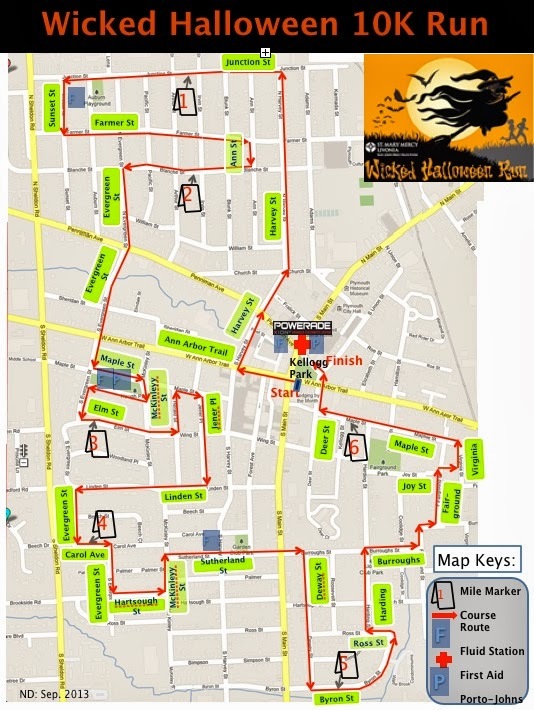 If you've run the ShamRock n Roll run, then you will know what to expect since the courses are similar certified courses. I love that they start and finish in downtown Plymouth. 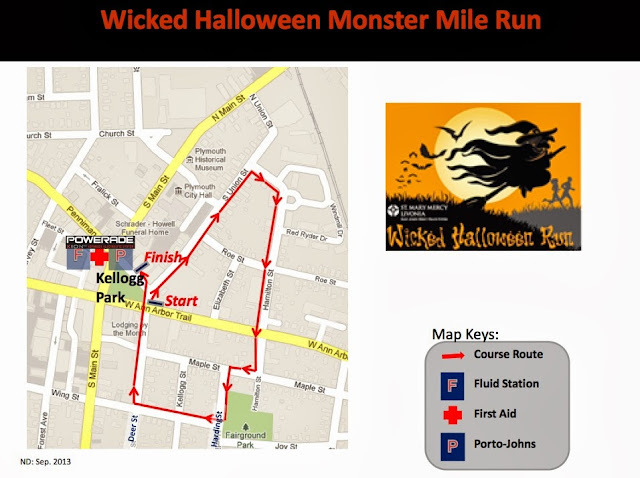 The 10k course, which I'll be running, will have Powerade at the 3 mile mark. 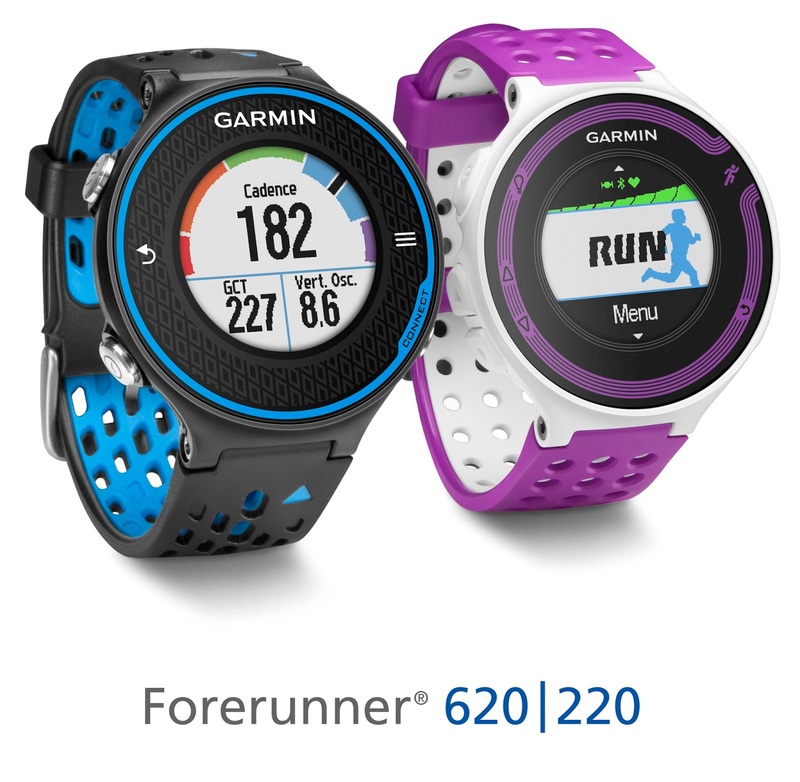 They will also have pacers for the race(as well as the 5k) which is nice if you are looking to beat or meet a goal time. Of course, as in the past, they have entertainment before/after the race with music as well as a costume contest and finish line food. I'll be there dressed up as a runner(I know, original) It's really an excellent family event that the kids are sure to love as well. For those there just for fun, line up in the second wave and enjoy the course! Walkers are always welcome. For the serious racer, the 5k and 10k are certified course, chip timed and competitive. There will also be age group awards 3 deep in each 5 year age category. Not that I'm super fast but I've never been able to place at the Kona races because there are so many fast runners! Interested in learning more or want to register/volunteer? I hope you decide to come out and join me for this fun race. 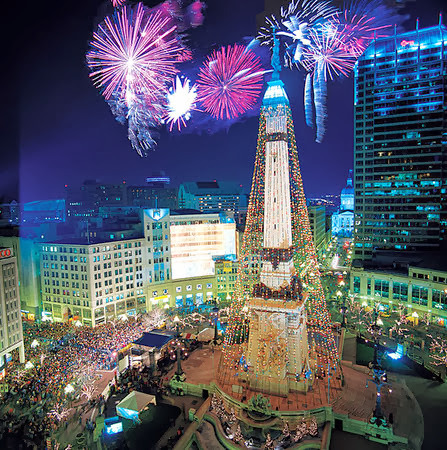 Can't make it this year? Think about running the Kona Chocolate Run in November(HERE) Also, if you are not running, they can always use more volunteers. I'll be volunteering at packet pickup the day before, so if you see me, come say hello! In related news, if you missed the Triple Crown series this year and wished you didn't, don't worry! 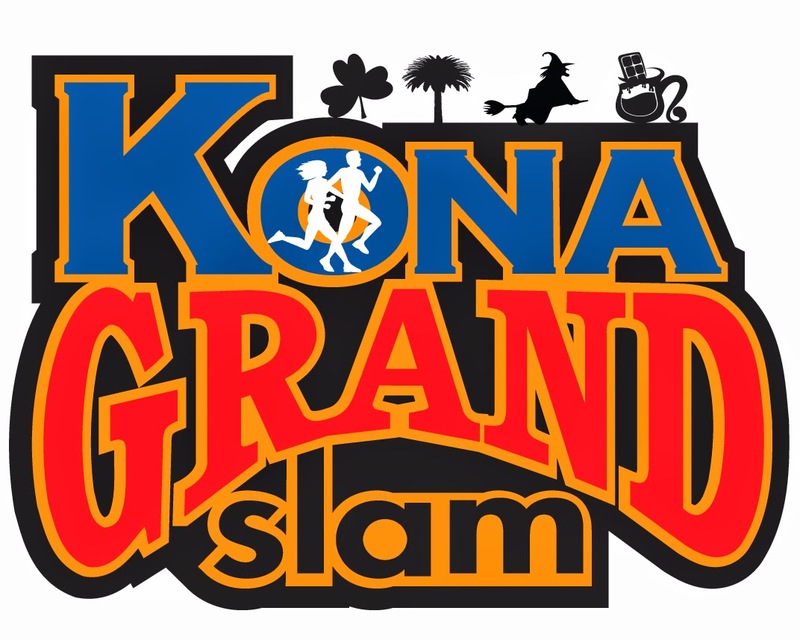 Kona Running Company is launching a new "Kona Grand Slam" series for 2014. Finish all four Kona race events(excluding the mile) and receive a classic Grand Slam Medal. The four events are: ShamRock n Roll Run, Kona Run, Wicked Halloween Run and the Kona Chocolate Run. More information to follow soon. I hope to see you there and I'll be sure to have a complete review after the race! 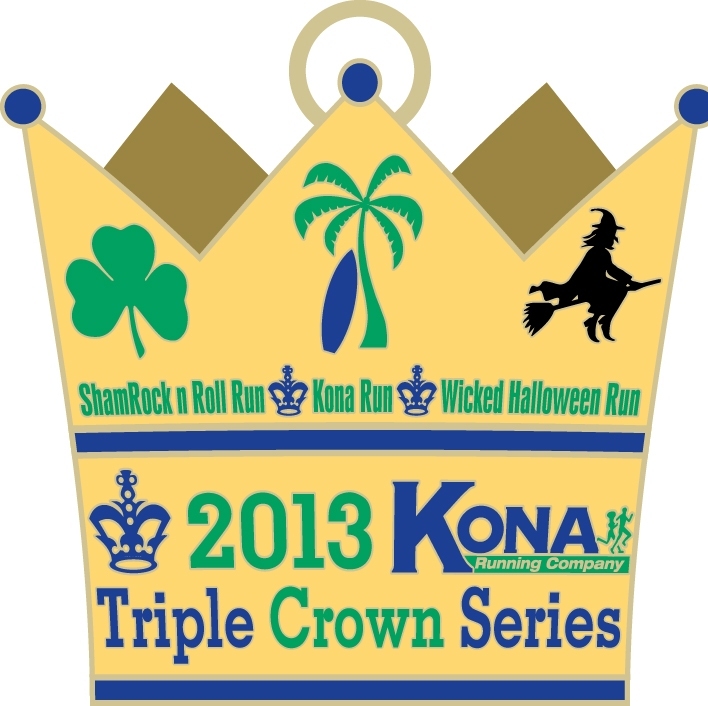 Note: I am a Kona Running Company ambassador and receive a complementary race entry. All opinions are my own and I'm not required to give any positive remarks. I do it because I love the company and it's races. 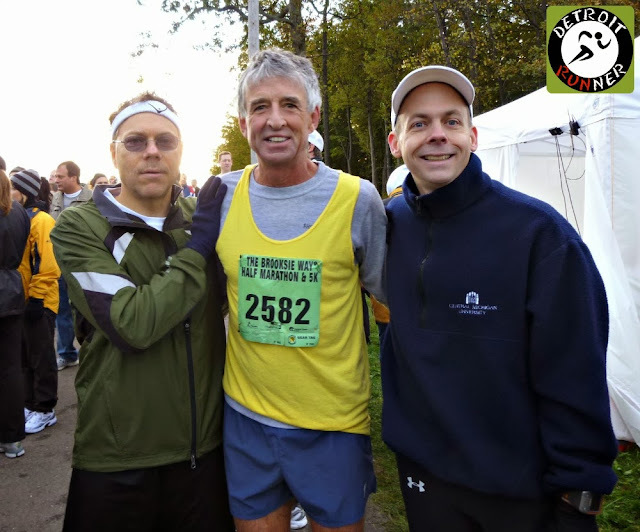 Up next on Sunday is my next race, the Brooksie Way half marathon. I always look forward to this race. It will be my third time running it. This one has a special place in my heart since it was the first half marathon I've ever run back in 2010, three years ago. This will be half marathon #18 and race #54. Apparently I like to run races? My brother-in-law, Frank Shorter, and me! In 2011, I didn't run it because I was worried about doing well on my 20 mile training run(haha - stupid) so I went and spectated instead. Here's the eventual winner below in 2011. It was fun to see everyone running and enjoying themselves. Then last year I went back again. I actually had a marathon in 2012 but I really wanted to run it again especially since last year was the fifth anniversary of the race. I ended up running a 10 mile training run the day before and finishing out this race with a 54 mile week - the most I've ever run in a week and I almost PR'd as well(off by about a minute). It was a great race for me last year and a huge confidence boost for the marathon. Here's a picture after the race of several running friends in the area. My running buddy, Trieu, took the picture who has gone to lots of races with me. This year I'll be running with my other running buddy, Kevin as well as Trieu and I know that Josh will be there as well. One of the great things about this race is that it's nice and close for me and I seem to see lots of people that I know. The plan is to run this as a hard training run but not to race and try for a PR since I want to do that the following weekend at the Sleeping Bear Half Marathon. I look forward to reviewing this years race for you. Five miles on the schedule today. Done! It's been an incredible week for running here in Michigan. Last weekend was really the last weekend of anything easy from here on out until the marathon. I have a completely packed running schedule coming up for the next ten weeks. Yes, you heard it right, ten weeks! Brooksie Way Half Marathon(a hilly half) Was supposed to run 20 miles but I am breaking this up and ran 7 today and will only run the half alone. I won't race but will push it. 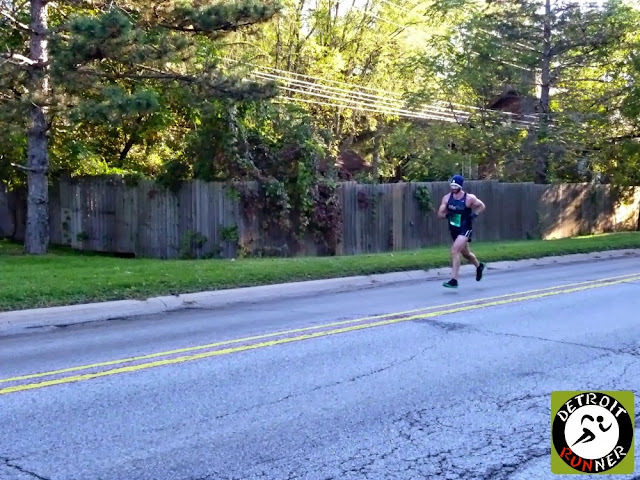 Sleeping Bear Half Marathon - I'll be using this one to see how my training has been going. I'll be racing this one. 20 mile long run - I'm hoping for all trails on this one - still undecided. Monumental Marathon - the main event! 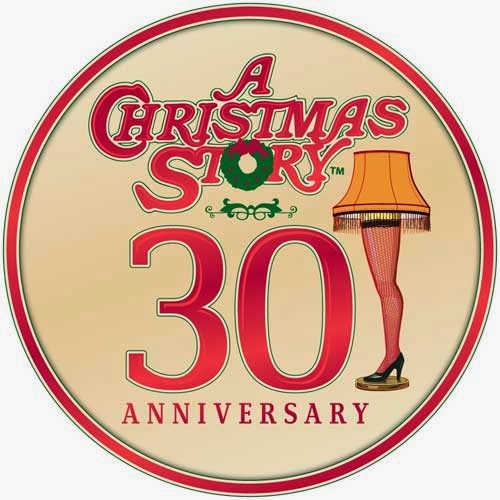 A Christmas Story Virtual 10k - all for the medal on this one. How's that for a fall running schedule? Holy cow am I going to be busy. I'll be happy to get through it all!! Seriously, though, I'm looking forward to each and every race. The Virtual 10k will give me December's race so I'll have run 24 races in 2013 with at least one race each month - a first for me. Who says running has a season? I also plan to take some rest from running 7-10 full days off sometime in December just like I did last year. What races are on your calendar this fall? Anybody going to be at the races I'll be at? As I said last week, this week was a cut back week. It's funny how cut back weeks, while they help you, sometimes make my legs feel worse. That happened this week. I actually felt better running 50 miles the week before than this week but I will say the 12 miler on Saturday was nice instead of 20 miles to run. I enjoyed running on the trails again at Pontiac Lake. Nobody could make it for a run on Saturday so I headed out there myself. It was like I had the whole park to myself. A really enjoyable run. This week coming up will be another tough 50 mile week. I've decided to back off of the 20 mile run though for this week. I'll got three 20 milers in the plan so instead I'm going to run the same 50 miles but move 7 of the miles to Friday or Saturday so I can run the half by itself. I've still got one more 20 mile run planned before the marathon. 10 miles this morning before work and yoga. Someone wake me up at work this afternoon! Haha! So this is it. I signed up for my last race of the year. 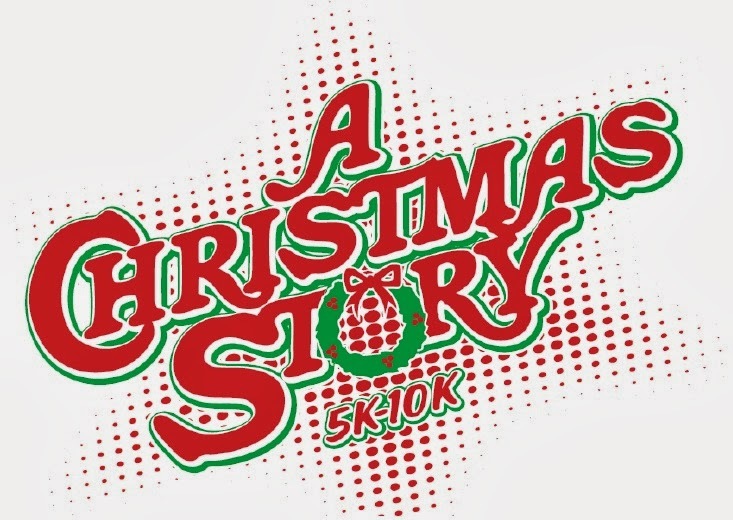 It's the A Christmas Story 10k. While they have an actual race in Cleveland, and it's not that far of drive to it(3.5 hours), they also offer a virtual race option which is what I opted for. You get a long sleeve race shirt, bib, and medal with the race packet being delivered on or before December 1 for $54 total. Is it expensive - yes but I love the theme and if I lived in Cleveland, I'd run the actual race. 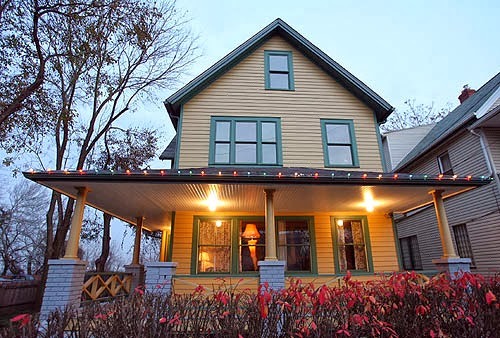 The proceeds of the race will go towards A Christmas Story House Neighborhood Restoration Project. 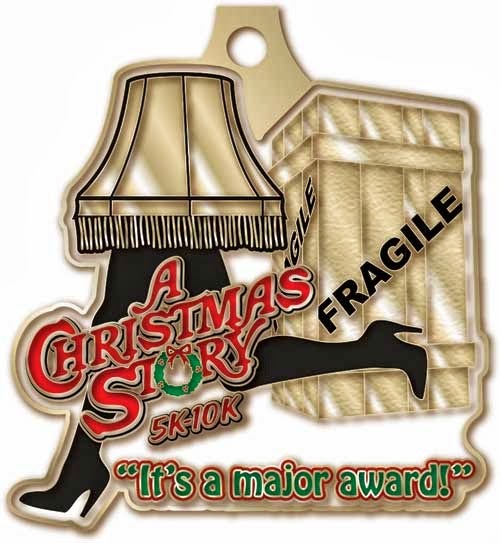 Of course, who wouldn't want to win a "major award" afterall? Haha! This is an awesome medal!!!! For those in the Detroit area, if you sign up for it(or even if you don't), I'll put together some information so a group of us can run this virtual race together most likely at Stony Creek since it's easy to get a 10k out of it being one loop around the lake is 6 miles. I'm planning for December 7th so mark your calendars and I'll follow up with a flyer about it. Also, you need to sign up for the virtual race HERE by November 15th in order to get your race packet. I'm always looking for great running socks to try and since I had a great experience with their Ultra light running socks and Balega has a great reputation, I was happy to try these out. All three of the socks are a medium weight sock. The Hidden contour and Hidden comfort are very similar. Really the only different I saw between the two were the Hiddon contour had maybe a little more elasticity by your ankle and mid foot. Of course, also the colors were different being bright orange and grey with green. In regards to feel, they both felt like the same sock. While there were very minor differences, they really had 95% of the same features. In fact, if you review their website(HERE), they show the exact same features. I think it would make sense for the company to show the differences on their website better so runners know what to choose. The blister resist pair were different in that they had less Dryamix Mohair and also had wool in them(35%). In my opinion, these felt like they kept my feet cooler in the warmer temperatures. Other than that, they felt very similar to the other pairs in regards to fit and size. In regards to comfort, they were all comfortable. I ran in them mostly in weather from 50-80 degrees which is when most runners would likely wear these. While they do wick moisture, the higher temperatures as well as the heavier weight, had them soaking wet when I finished running in them. I will say, though, that I did not experience any blisters in any of the socks which really is the key to a good running sock - at least one of the keys. I would guess, given the thickness, that these will perform better, for me, during cold temperatures. I'll be especially interested to try the blister resist pair out during winter conditions since they have wool in them which should help keep my feet warmer during the coldest of runs. Sorry to say that I cannot give them a glowing review. Yes, they are a nice pair of socks, but for me, I would choose more towards their ultra light pairs. I love a sock that gives me a snug fit, even with compression, and something that does not move around when running. While the socks remained in place when running, it just felt like these were moving slightly as I ran which I did not care for. 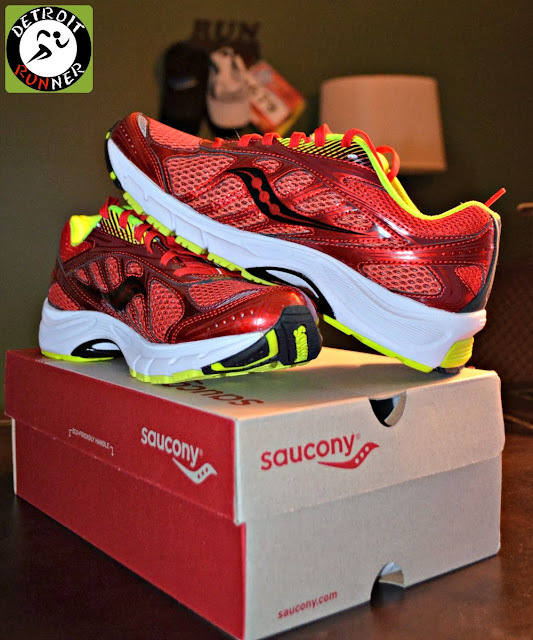 Because of this, I could not see myself running in these for a anything more than the 10k distance yet the ultra light pair I reviewed earlier this year, I could run a marathon in. So while I'd wear these for shorter training or shorter races, in my personal opinion, they don't fit what I'd want for long distances. Click HERE for their Twitter page. * Note - I received several pairs of Balega socks in exchange for this review. All opinions on this blog post are my own and I was not paid or required to give a particular opinion on the product. As you all know, I always give full disclosure on the blog and thought it would be interesting to share a few stats of the blog. I don't see many people who share this information. The first is my overall stats. This is all that is tracked by Google. I don't have anything tracking the unique hits on my blog but know that I should. Google offers it and I've tried to add it without success. Hey - whatever - this is a blog I do for fun and not make money so while it would be interesting to know that, I don't really care that much. 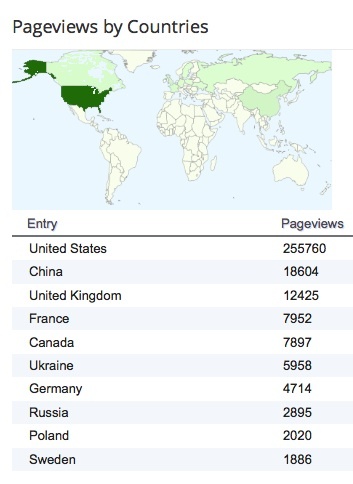 Since I started the blog in November 2010, I've had almost 400,000 page views. Just let me preface this. It took a LONG time to get there and most of these probably happened over that last year or so. I've been averaging about 16,000 views a month. It might equate to 2,000-3,000 in regular readers I'm guessing. Next up. What are people reading? Here's my top blog posts. It's actually funny to see this since the #1 post is for Tommie Copper compression wear which I didn't even give a good review. 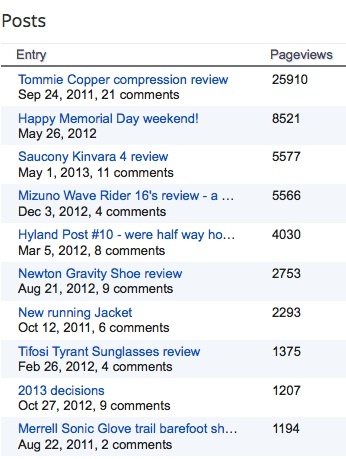 Most of the top posts are product review that I've done - potential endurance product companies take note! As you can also see, the number of comments does not equate to pageviews. In fact, I know I've done some other blog posts where there were many more comments but less pageviews. Then there is where people read. Most, of course, are in the United States, but I have a mix of other countries in there as well. So that's it for today. 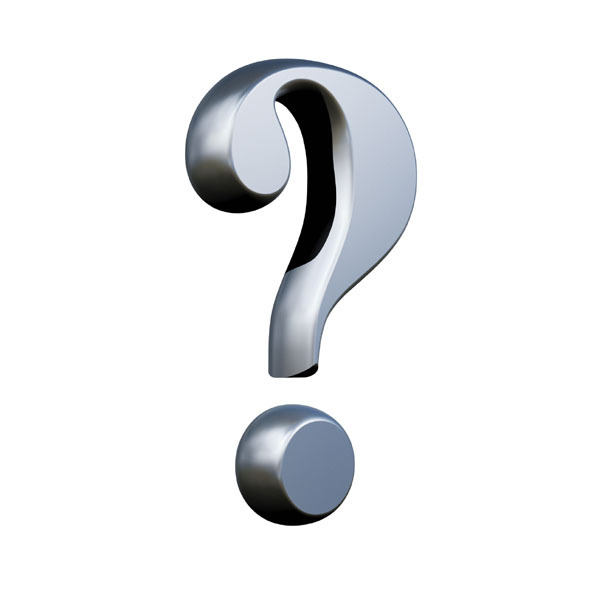 A bit of interesting facts on the background of the blog. For those of us that run marathons, you know what's in a 20 miler. Yes, it's likely different for each of us but it's always fulfilling regardless of how good or how bad you feel when you finish. To me, it's all about the journey. Sure, I like to go fast but I usually reserve that for my races. Just like in a marathon, it's a great way for you to see the city you live in. I think most people that don't run really miss out on a lot of stuff in the community. We, as runners, get a great perspective of things in the city. Sometime it's a great trail, other times it's a Metropark and unfortunately, at times, it's just the neighborhood in the dark. Regardless, they all give you a unique perspective of your surrounding area. Yesterday, my running buddy Kevin and I went for a 20 mile run. For the most part we ran on the Paint Creek Trail - an incredible resource in the Northern suburbs of Detroit and in our backyard. It's a great run but you also need variety in your long run(at least I do). 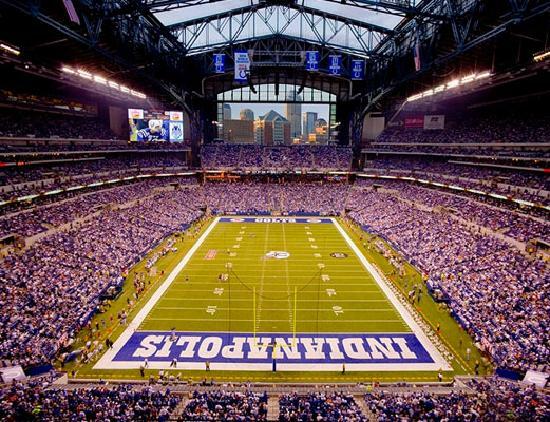 I've run two 20's for the current training program for Indy(and have 2 left). I've also run the 20 miles on various places including Macomb Orchard Trail, Paint Creek Trail(6 times), Stony Creek Metropark, a run around Otsego Lake in Gaylord, and a run along Mullett Lake in Indian River. Both Paint Creek Trail and Mullett Lake was on trails so the theme is that when I'm running 20 miles, it's mostly on trails(7 of 10 runs on trails). For me, it's much less stress on your body plus you rarely need to worry about cars. Here's a few pictures from today's 20 miler. We started at the duck pond in Rochester at around 7am with temperatures in the 40's. The nice thing about running early is you get to see the sun coming up over the steamy water. The Paint Creed trail starts right here. Maybe a few miles into our run and we saw a hot air balloon. We don't see them that often around here so it was a nice surprise to our run. About 8 miles into the run, there's a really nice pond which is close to Lake Orion or the end of the trail. If you are a runner/biker in the area, you know exactly where this is. For this 20 miler, we decided to run a little into Lake Orion instead of stopping at the trail but it was getting fairly busy by the time we got there. We did get to see this cool drain coming from Lake Orion into the river which I had not seen before. After that it was a quick loop through downtown Lake Orion and we headed back to Rochester. I didn't end up taking any more pictures until I got back into Rochester where we passed the park and kept running to get our additional two miles in. There's a nice overpass that the city dressed up near the river by Rochester road. There's even a fountain built into the wall below. Then as we came back the same way, you can see the flowers the City has along the bridge. It's really very nice for a run and I have not seen this since it was all built out. We also caught up with Janet from Miles Fly By and ran with her a couple miles and chatted. We also saw Matt, her husband from Faster Than a Turtle, earlier who was flying by us on the trail getting ready for his next half marathon. Both Janet and Matt are running the Romeo to Richmond Half the next day. Finally we made it back to the park to complete our 20 miles. Another 20 miler was in the books. Guess why they call it the duck pond? It was a perfect day for running and a long run. I love the weather this time of year in Michigan when it gets cooler. We ended with temps in the high 50's. What more could you ask for?